So cute Danielle. 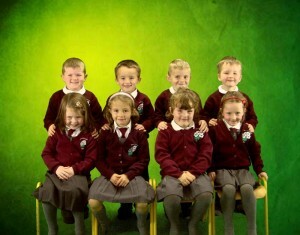 Jayden just like his uncle. Debbie Clarke. 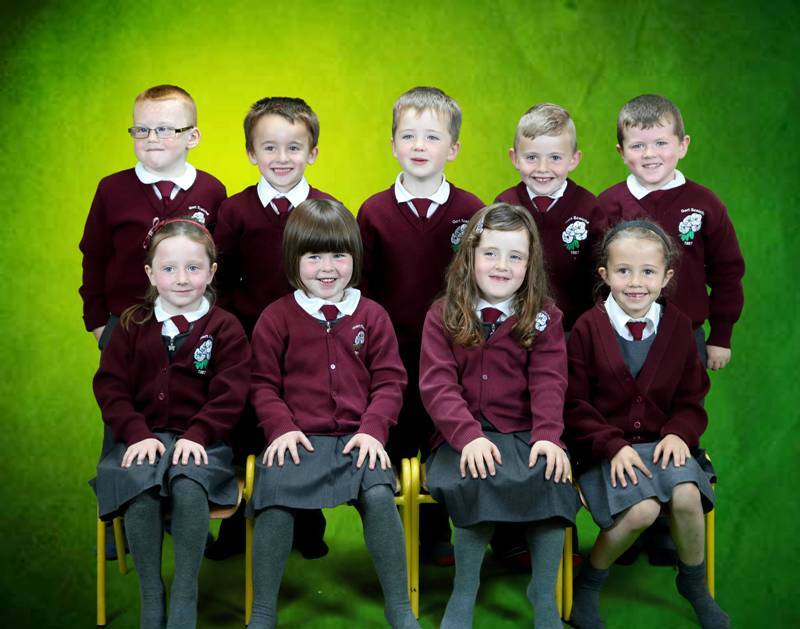 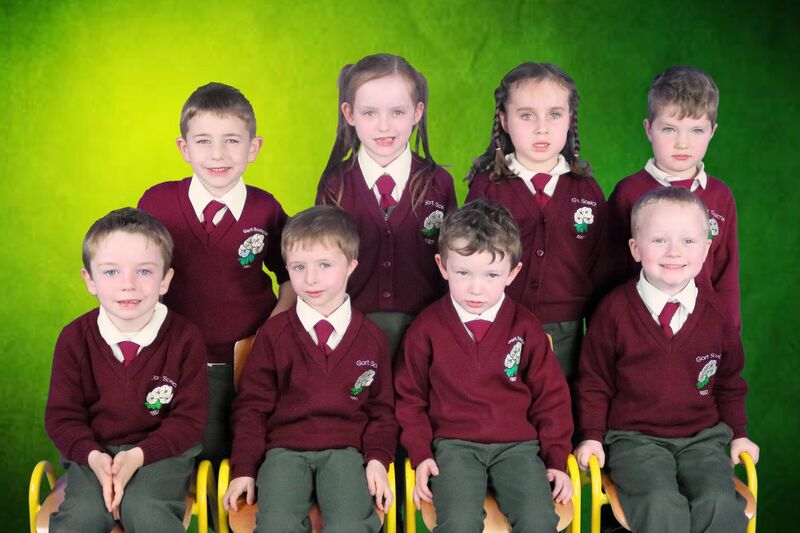 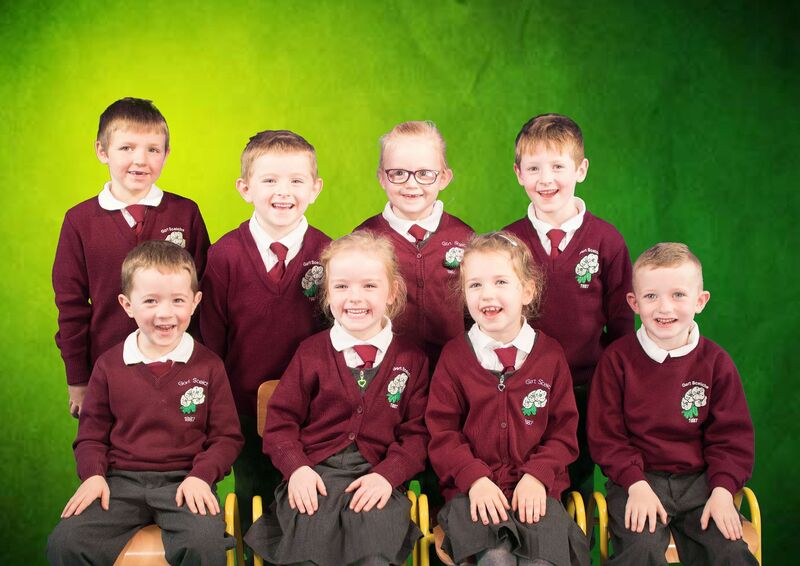 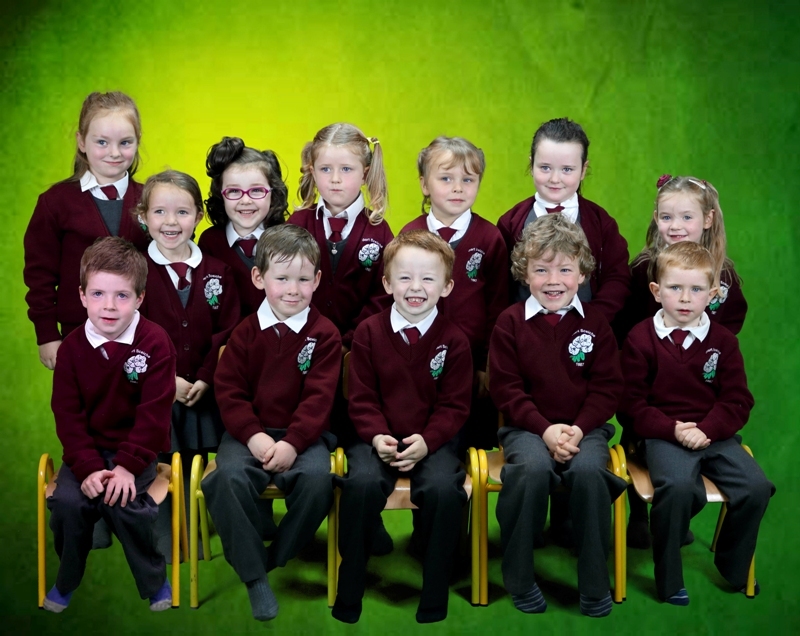 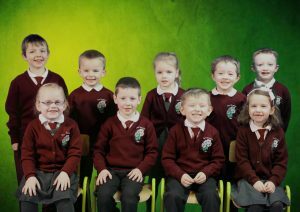 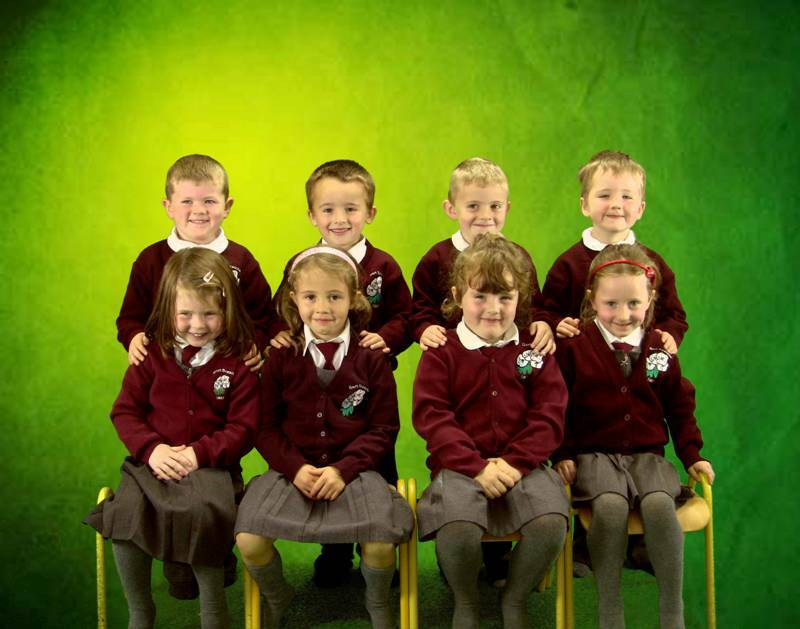 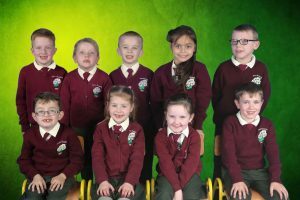 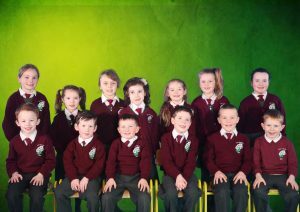 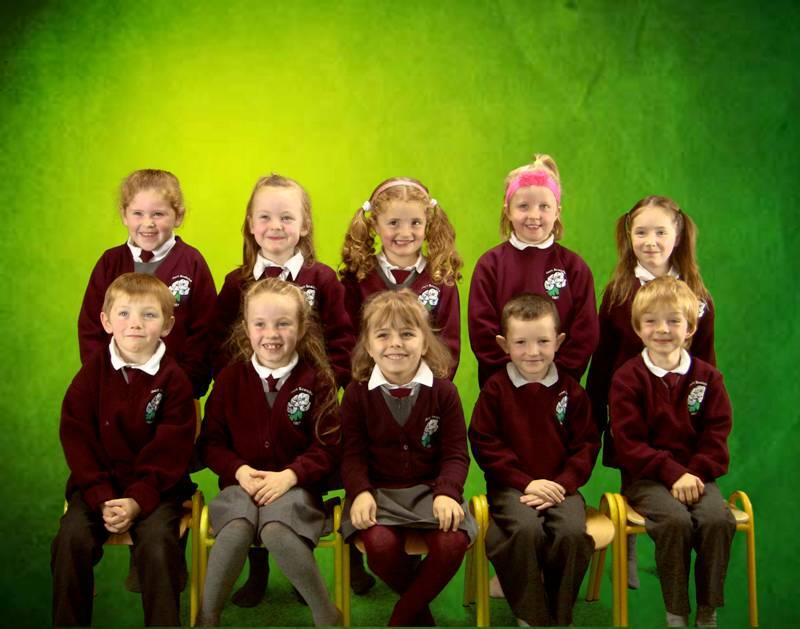 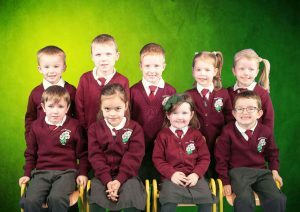 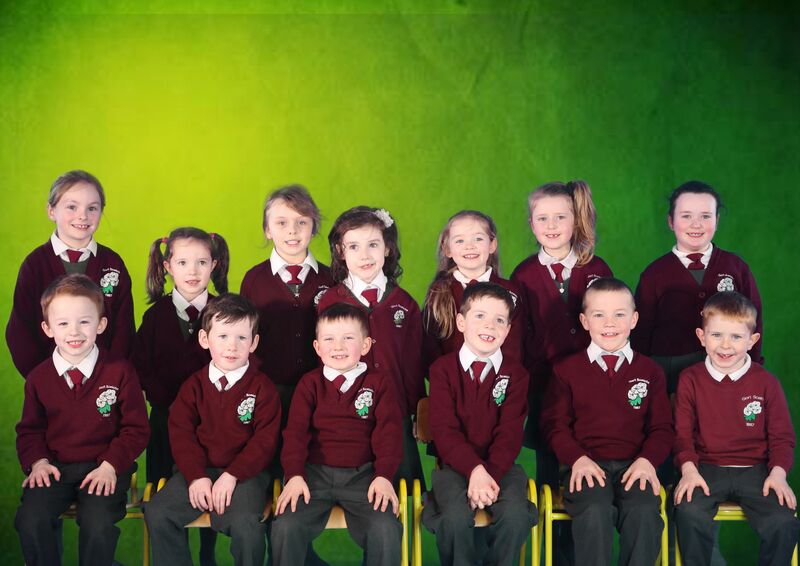 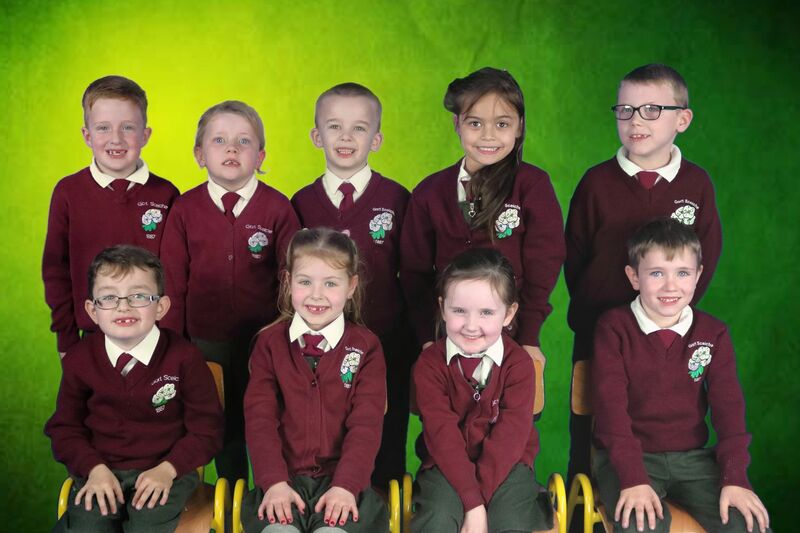 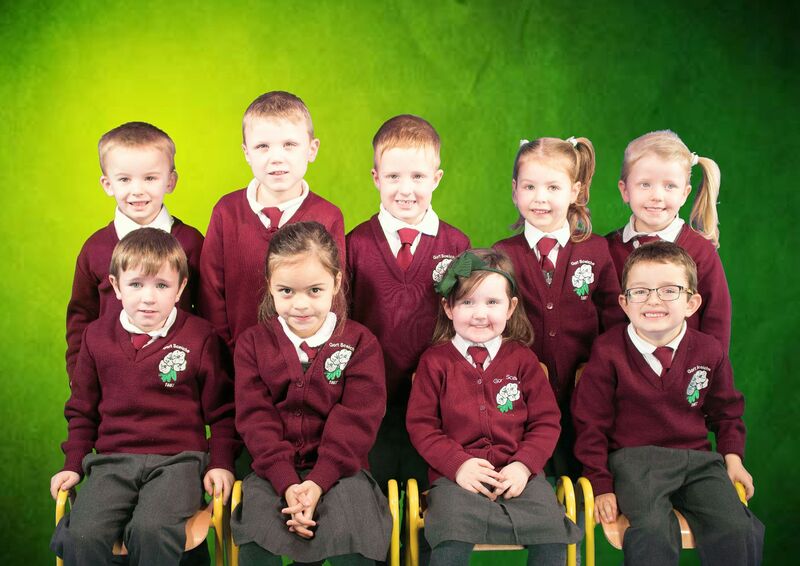 (F) Cian, Glyn, Eóghan, Eoin, Enda, Gavin (B) Sorsha, Aoibhínn, Alaois, Grace, Holly, Niamh, Alisha.